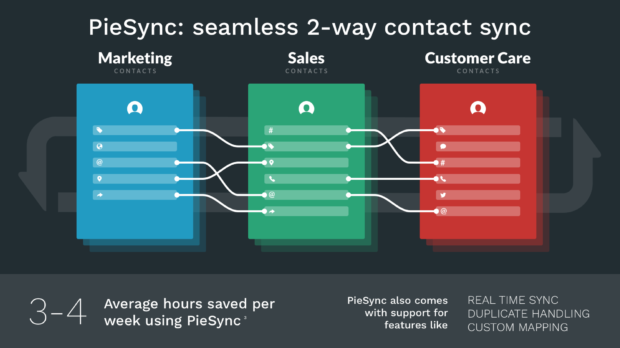 PieSync offers a 14-day free trial. Paid plans for use with MailUp start at 49$/month, based on the number of connections and contacts to sync. This description was submitted by the integration’s developer. MailUp lists integrations developed by third parties for customer convenience only. We do not offer any support or guarantee on these products. Please contact the developer for any inquiry.